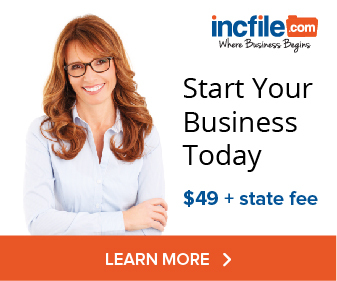 Can I Start A Second LLC From The Same Home Office I Am Running The First LLC From? How Do I As Sole Member Of My LLC With The S-Corp Election Pay Myself? 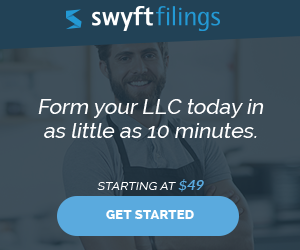 Should An Independent Sales Rep Form An LLC OR Incorporate?